How to Attract Chinese Tourists in Tanzania ? The number of tourists visiting Tanzania rose 10.4 percent in the 10 months to October compared with the same period last year. Tanzania is a beautiful country with plenty tourist attractions. Practically, 38% of the country is set aside in protected areas for conservation. There are 16 national parks, 29 game reserves, 40 controlled conservation areas and marine parks. 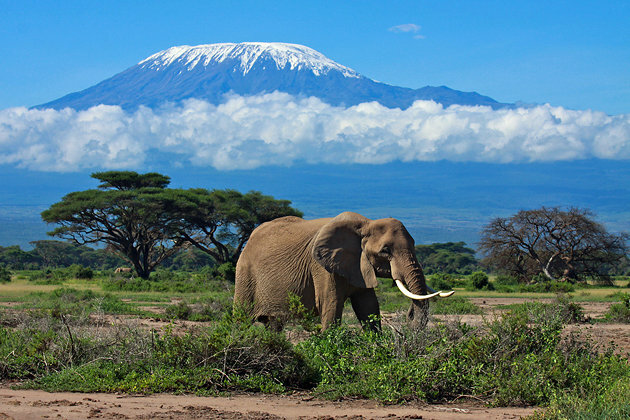 Tanzania is also home to Mount Kilimanjaro, the highest point in Africa. Tanzania has the most famous national parks in Africa and the spectacular Mount Kilimanjaro rising above the Serengeti. Most Chinese tourists find themselves visiting Dar es Salaam and heading out on safaris and various wildlife viewing adventures. 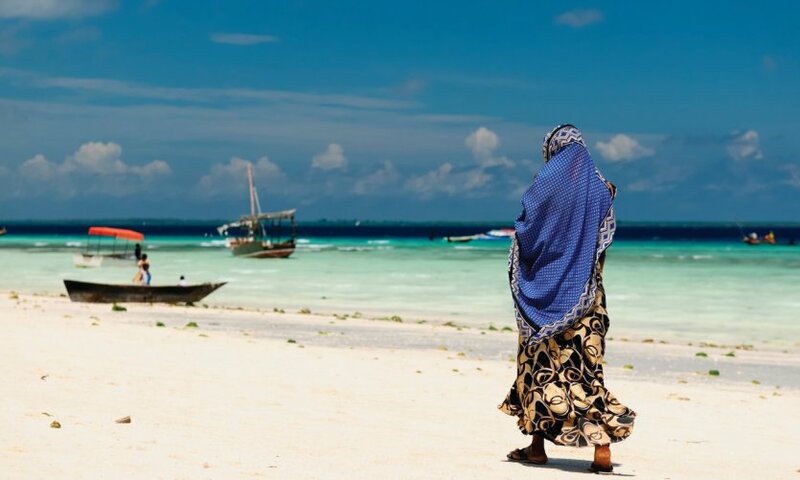 For those who want to take a break and spend some time tanning on the sun, and enjoy the beautiful beaches of Zanzibar. Morever, Mafia and Pemba islands are also a fabulous natural wonder, one most appreciated by the scuba divers and snorkelers who come here from around the world to experience the coral gardens, colorful fish, and crystal clear waters. Moreover, Mafia and Pemba islands are also a fabulous natural wonder, one most appreciated by the scuba divers and snorkelers who come here from around the world to experience the coral gardens, colorful fish, and crystal clear waters. The most frequented attractions in Tanzania are: Mount Kilimanjaro National Park is home to Africa’s highest mountain, peak, following by Serengeti National Park, Zanzibar Beaches, Ngorongoro Conservation Area, Lake Manyara National Park and Mafia Island. Chinese tourists are seeking more and more adventures, so they decide to travel to Africa. Tanzania is a part of the most popular country visited by Chinese. the Pavilion Theatre in Tanzania has been visited by much Chinese, curious to know about Tanzania’s culture. So there were challenges to be addressed which would help boost the number of Chinese tourists to Tanzania, the big one being lack of a direct flight between Dar es Salaam and Beijing. While the number of tourists is increasing the shortage of flights to Africa safari destinations such as Tanzania makes travel difficult and cuts the number down. The deputy director general encouraged Tanzania to do more marketing and promotion of Tanzania in China. 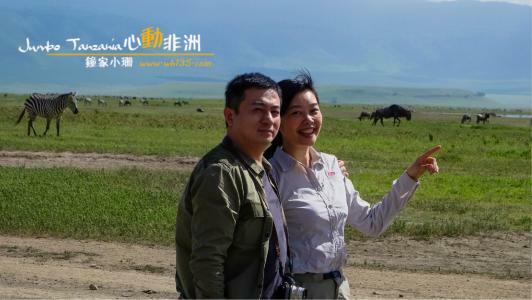 for many Chinese tourists, East Africa and especially Tanzania is a new tourist destination that they want to visit. Tanzania Tourism Board, Officer Irene Mville said the leaders of Tanzania Tourism Market are America, Britain, and Germany but China is the newly emerging market, with potentials for fast growth. China has a special relationship with Tanzania. Many tourists would prefer visiting national parks and game reserves to see live wild animals. Here in China, they are used to seeing the wild animals in museums. The Premier suggested launching direct flights between China to Tanzania to boost tourism. He also encouraged the construction of hotels in Tanzania to increase accommodation when the tourists start visiting in large numbers. Tanzania has encouraged Chinese investors to invest in the country, as there are many opportunities in the tourism industry. The two parties agreed to work together and prepare a Memorandum of Understanding which will be signed in the near future as a way to maintain the good relationship between China and Tanzania as the old days of the former first presidents Julius Nyerere and Mao Zedong. 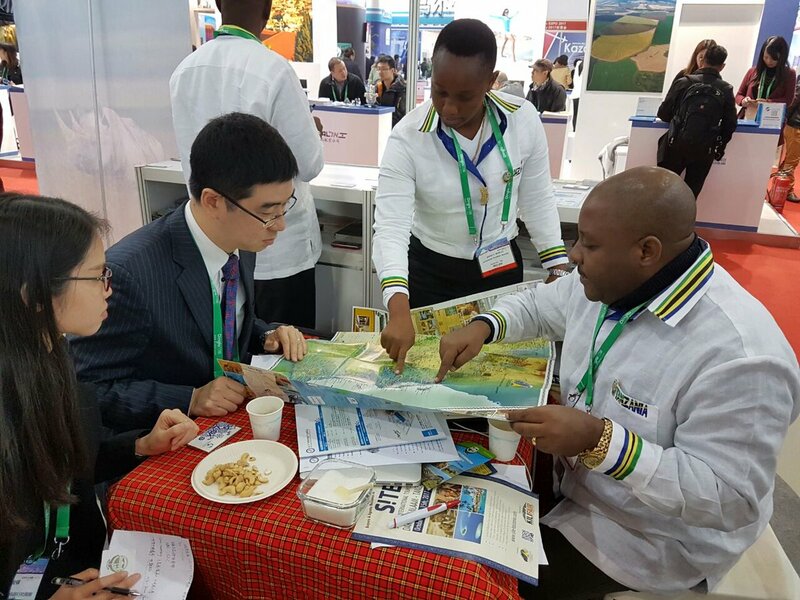 China has promised to promote destination Tanzania in China as the way to increase the number of Chinese tourist arrivals in the country. do you want to attract more Chinese Tourists? Leads Generation is the marketing process of stimulating and capturing interest in a product or service you’re offering. 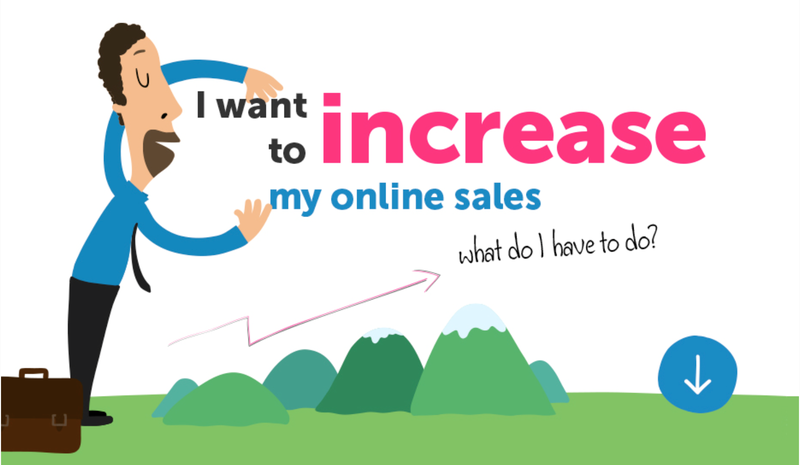 Lead generation uses digital channels with the rise of new online and social techniques. The marketing process has changed, and company needs to find new ways to reach consumers. Instead of finding customers with mass advertising and email blasts, companies must now focus on being found and learn to build continuous relationships with consumers. More than 750 million internet users in mainland China only makes it the most connected countries in the world. Chinese netizens spend 40% of their dailylife on Internet; it means a Chinese website is the best way to reach these people. Once created, the website must follow a kind of protocol in order to be easily found by Chinese people doing a research on your company’s services. Another important thing is to have a customer’s service available for your Chinese visitors at any time. Companies in Tanzania have to invest on SEO on Baidu (http://baidu.com/ ) generate more traffic. 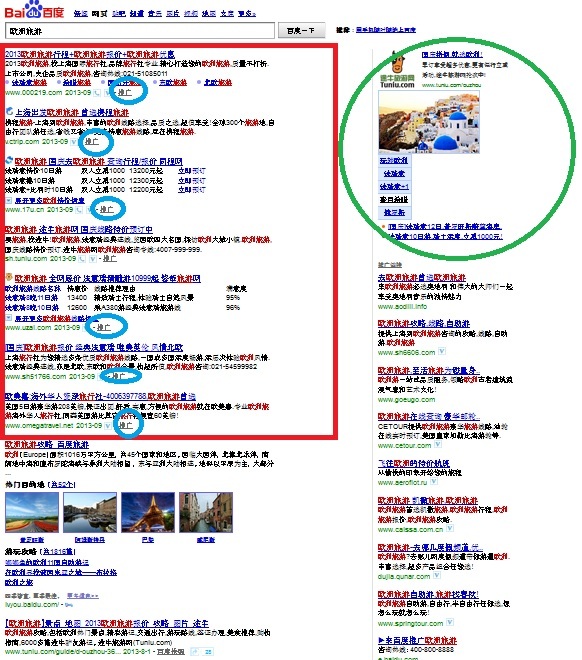 Our team of experts optimizes websites for Baidu and the content to deliver results : Top Position on Baidu. 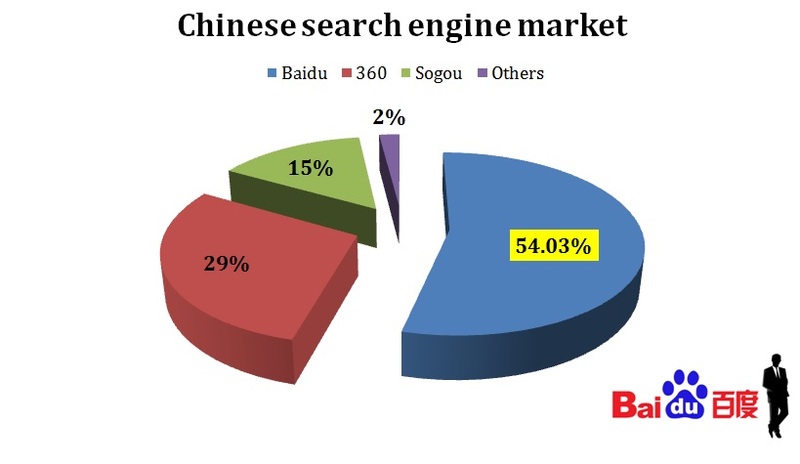 This is the largest Chinese search engine with 82% of the market. The digital marketing approach is different in China, different skills and techniques are required when compared to western search engines like Google. Smart SEO strategy focuses not only on improving the ranking of your website but also creating rich content for potential customers. Companies that understand this will have a big advantage because they will build up a better online image and reputation. This not only improves visibility but also leads to the Chinese having a strong level of trust in your company, this leads to results. Why Chinese travellers should trust an agency in Tanzania ? Because this agency has a good reputation and do not cheat tourists! The internet is full of many storytellings and news that affects brands in one way or the other. 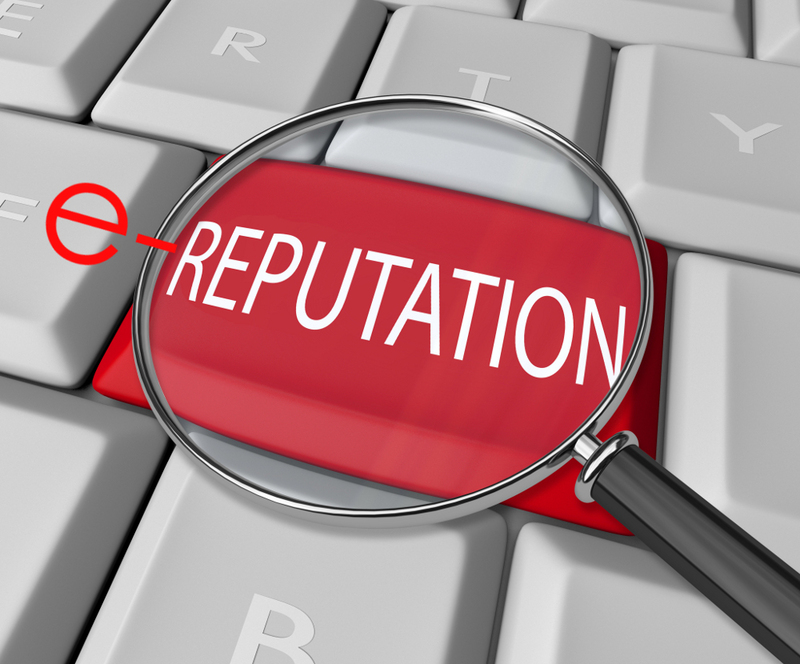 The Chinese’s consumers are looking for company that have a good reputation and more visibility; they often create social buzz and forums to gauge the reputation of company. A tourism agency that wants to keep the Chinese as active consumers has to promote its image on the right online portals to engage Chinese interest. 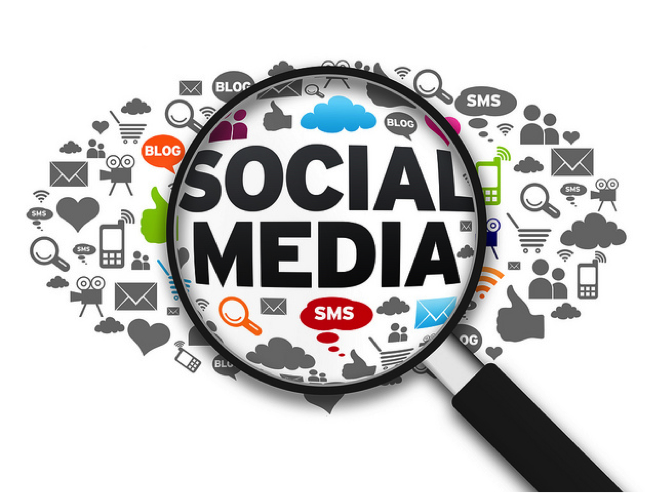 Social media platforms like Weibo, Wechat, Sina can be used by press campaign marketers to utilize Chinese bloggers, key opinion leaders and influencers. Social media in China is important because…. they spend 25h per week on Social Networks..
We know how to make it work for your tourism company in China. We are developing social media projects in China every day. Stop searching for Chinese travel agencies .. let them Find You! I’m dealing with tourism in East and Central Africa. I have an experience of more than ten (10) years in tourism as a professional tour guide speaking foreign languages including fluent Chinese, French, English, and Spanish. I also speak several African native languages from different countries. I’m kindly asking to be your business partner in the tourism activities. I need marketing for tourism in your country so that I can be receiving visitors/clients from you. I and my company promise to work together with you faithfully, effectively and efficiently if you give me/us a chance. We are ready to work with any business partner whether a private person, an institute, an industry or a company. 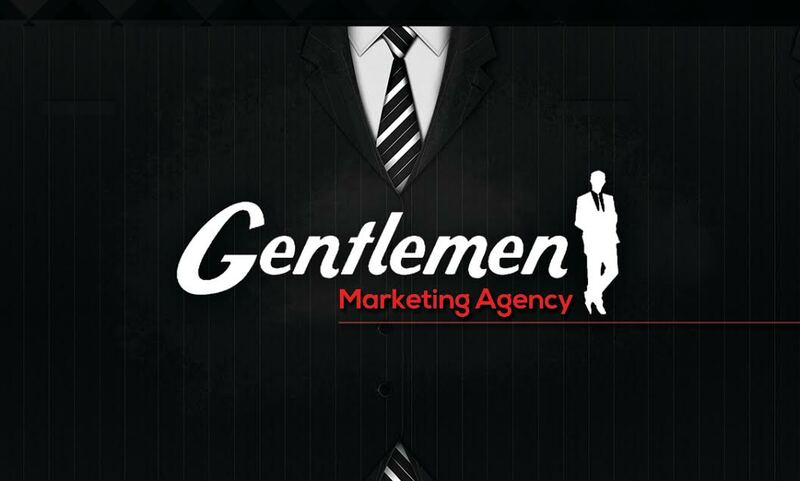 We really appreciate and respect our clients. We mostly rely on the quality of services to our clients so that they can feel comfortable, cared and most important to us. I promise you that you won’t regret to work with us. Thanks in advance. Imboru Tours Ltd is tourist company operating from Arusha City the hub of tourism in northern Tanzania. Attractions include Mount Kilimanjaro, Ngorongoro Crater, Serengeti Hemingway historical routes and others. We would like to link with tour operators from the Americas both North and South America and China.